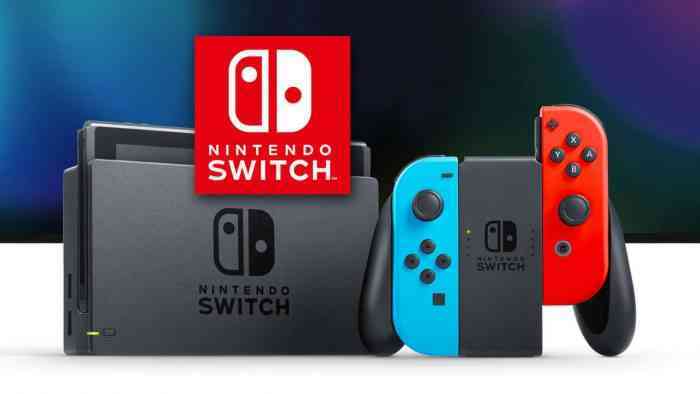 Recently Nintendo explained why they weren’t quite able to meet their sales expectations for the Switch and while they may not have been able to meet their initial target of 20 million units this fiscal, they have sold a whopping 32 million since launch in March 2017. Of course with this being the latest and greatest from Nintendo, they want to push for more success for the Switch and hope to have more than one console per household. With that said they also don’t want anyone to forget about the 3DS either. Furukawa commented on why the 3DS is still so important for Nintendo’s continued success and he said this is because it’s because it’s a great first game system for children as it’s both accessible and more affordable than the Switch. 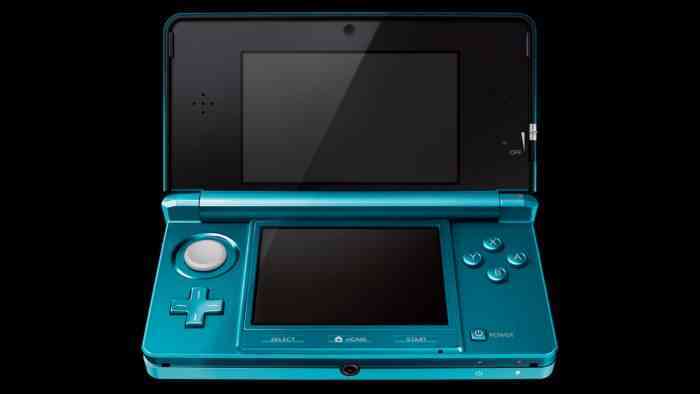 As such the 3DS is seen as more of a dedicated handheld for individuals rather than a family console. What do you think about what Shuntaro Furukawa had to say? Do you think that every household will have more than one Switch moving forward? Let us know your thoughts in the comments below and don’t forget to keep it locked for updates!